Hyper Light Drifter, the artistic Zelda and 8-bit inspired indie title, is coming to Xbox One and PlayStation 4 next week. Traverse a dark and detailed world, battle foes with the brutal combat system, and enhance your abilities in this critically acclaimed indie title from Heart Machine. As one of our very first Indie Spotlights, I can't wait to get my hands on this. 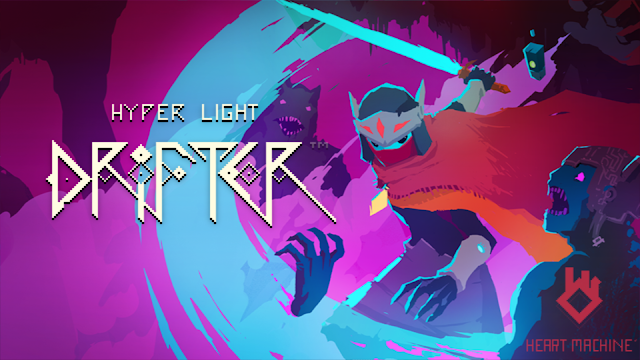 Hyper Light Drifter will be available on July 26th for Xbox One and PlayStation 4.